On Tuesday, November 6, nearly 70% of voters in the Middleton-Cross Plains Area School District voted to approve two school referendums that were on the ballot, according to Channel 3000. The first referendum asked voters to approve a $138.9 million project to renovate or rebuild multiple schools in the district. 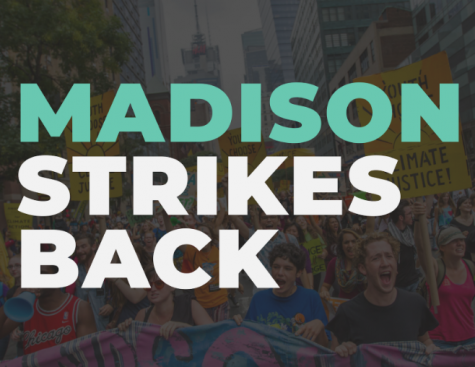 This includes constructing a new elementary school adjacent to Pope Farm Park, renovating Park Elementary School, tearing down and rebuilding part of Middleton High School, and repurposing the Clark Street Community School building as an Early Learning Center. 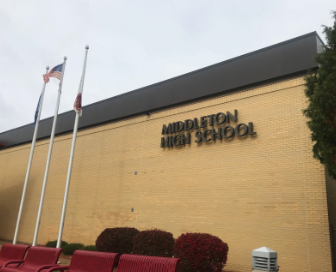 The second ballot question asked that the Middleton-Cross Plains Area School District be allowed to exceed the legal spending limit by $4.8 million over the next few years for staffing costs and other operational expenses that come with all of the renovations. 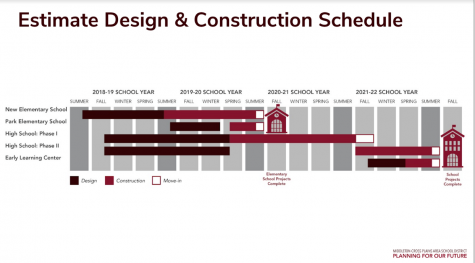 An infographic displays the design and construction timelines of the four renovations for MCPASD. 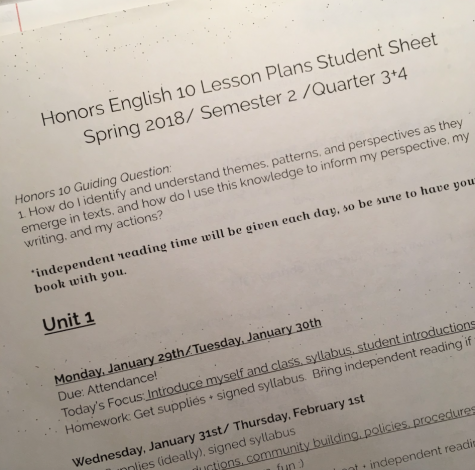 The high school project is broken down into a Phase One and a Phase Two. Dark maroon represents design, and a light red represents construction. White squares mark when the construction is projected to be completed so that school residents can move into the new buildings. 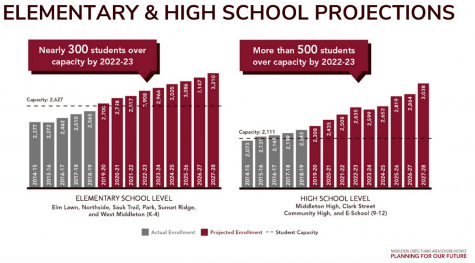 Two bar graphs show the population projections for the MCPASD elementary schools and high schools through the 2027-2028 school year. The high school level graph includes the population of both Middleton High School and Clark Street Community School. With a capacity of 2,111 students, the high schools are already over capacity this year by around 300-350 students. 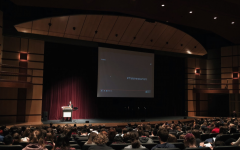 Three thousand students was chosen as the capacity number because the MCPASD high schools are projected to have around 3,028 students by 2027. 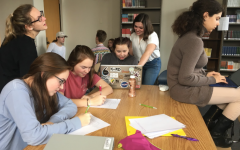 The projections are based on three demographic tools that the school district utilizes to analyze population trends: an urban planner who applies demographic statistics, such as birth rates, rate of housing sales, average household index of kids, etc. to predict growth; the Applied Population Lab at UW-Madison that provides schools with an enrollment trend based on birth rates; and an in-house analysis by a district group that uses past data to predict such things as how much class enrollment will increase from Grade 8 to Grade 9 due to the addition of private school kids and how much a first-grade class is expected to grow by the time they reach high school. These tools can accurately predict school population growth for about a ten-year period. The new building will merge Clark Street Community School (CSCS) and Middleton High School into one campus, while the CSCS building will be converted into an Early Learning Center. 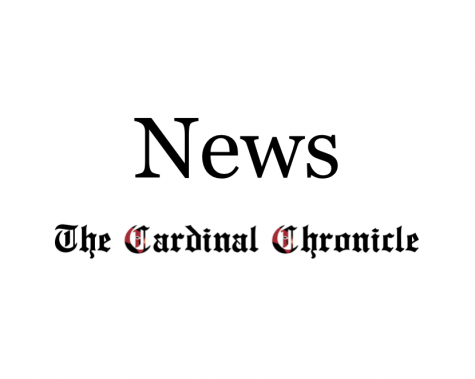 Of the current high school, only the Performing Arts Center, swimming pool, Varsity Gym, Small Gym, Fieldhouse, and three-story math and science wing will remain. Everything else, including the entire structure south of Student Services, will be demolished. The map shows a ROUGH DRAFT of the proposed high school building. Orange represents the construction of a new three-story addition. The blue represents areas that will be “heavily renovated,” which means that besides the roof and outside walls, all bets are off. The white illustrates the sections of the current school that will be included in the new school. 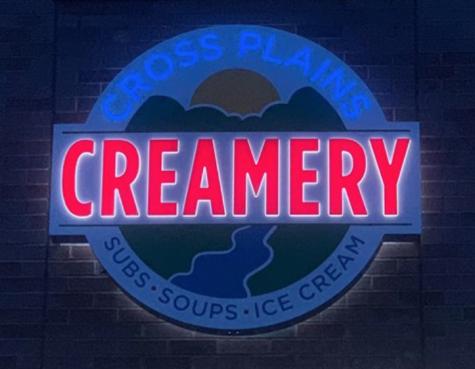 This idea was in large part developed by the Facilities Planning Committee, a group of about 30 community members who wrote the referendum questions for the ballot and proposed them to the school board. 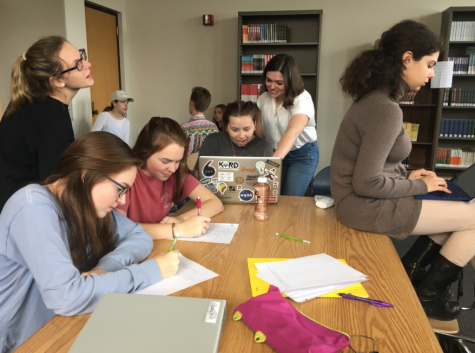 After the board approved the referendum questions,, MCPASD sent a High School Visioning Group to visit seven recently-built or renovated schools in the Midwest area. 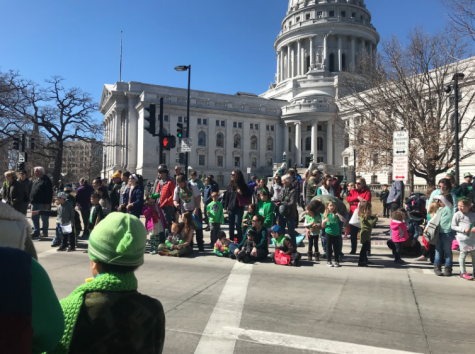 The group included administrators, teachers, and students from both Middleton High School and Clark Street Community School. They tried to answer the question many of you are probably asking: what is the new school going to look like? 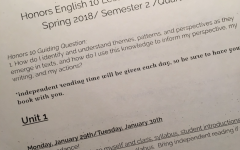 During his interview, Plank showed The Cardinal Chronicle an example of a school that the High School Visioning Group visited: New Trier High School. It is located in suburban Illinois in a similar landlocked community, with houses surrounding the high school and little room to expand. They have around 4,000 students, and they are high-performing like Middleton. The architect’s rendering of New Trier High School can be seen at the firm’s website, https://www.wightco.com/projects/new-trier-high-school-winnetka-campus-facilities-project. For the MHS reconstruction, the district is working with a new architect: EUA Architects. The firm has already built many schools in the Wisconsin area, like Menasha High School, Franklin High School, and Verona Area High School. They have also built an intermediate school in Waunakee and two elementary schools in Sun Prairie. Plank said that he likes the warm tones and intimate designs of EUA projects, which can be found at their website https://www.eua.com/ under Projects > Learning > View Our Projects > K-12. 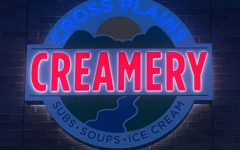 With MHS facing the prospect of such a large reconstruction project, many people wonder why the district does not build a second school in the Cross Plains area. In fact, MCPASD had this same debate about building a second high school around 20 years ago. 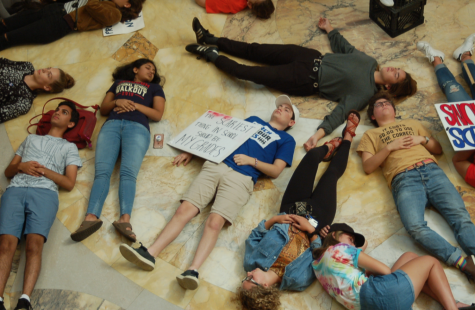 Plank mentioned the two major questions that would make it very difficult to build a second high school: would the two schools be equitable, and could the district maintain the same kind of service to students as they do now? “If you want two schools, two comprehensive high schools to be equitable, it’s going to cost big money,” Plank said. After all, a second equitable high school would need a Performing Arts Center, a Fieldhouse, a pool, practice fields, a stadium – and land to use. 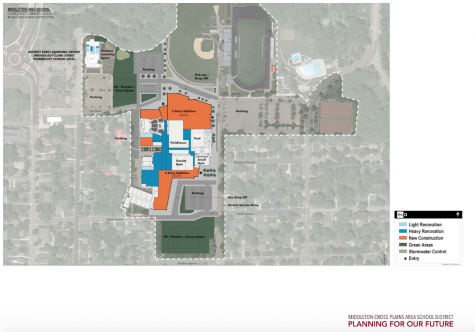 The district determined that building a second high school would cost approximately $170 million, and some predicted that that number could easily approach $200 million. 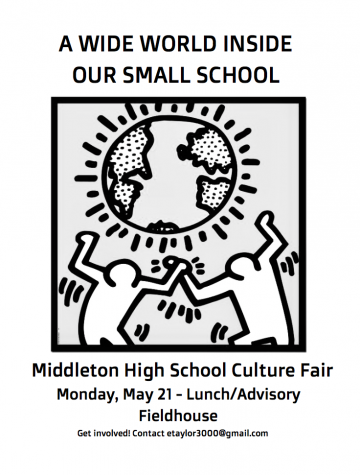 In addition to being much more expensive, choosing to build a second high school instead of renovating the existing Middleton High School would detract from the things that are celebrated about MHS – the wide range of courses and the amount of opportunity in clubs, sports, and fine arts. 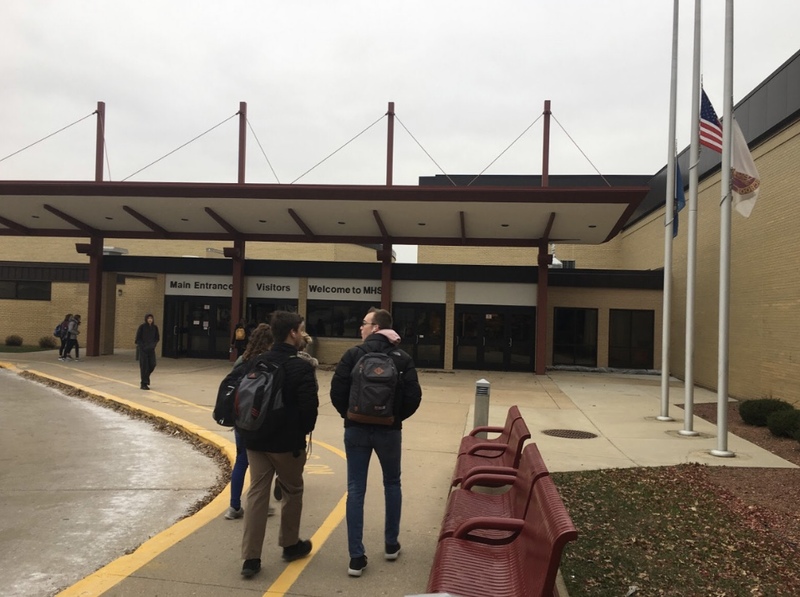 The district used Waunakee High School as a comparison – which is not quite half the size of MHS, but hovers around 1600-1800 students – and found that Waunakee offers about 50 fewer courses than MHS. 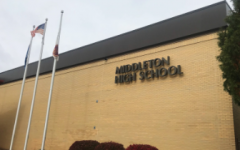 If the Middleton High School population was split into two, we might see a similar decrease in course offerings, along with not being able to run some of the small clubs or activities that we do now. 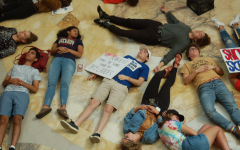 Students who want to learn more about the impacts of the referendums can visit www.mcpasd.k12.wi.us and click on the “Planning For Our Future” star icon on the right-hand side. 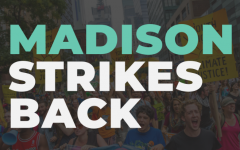 The page includes an overview of the plan and rationale, the exact wording of the referendums, a tax impact calculator, answers to frequently asked questions, related communications documents, and media coverage.